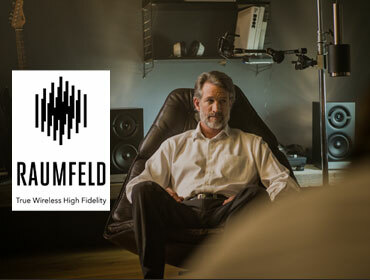 The objective was to visually show the ease of use, and high quality sound of the Raumfeld products. Focus on the essential emotions of having millions of hours of lossless music at the tip of your fingers. We wanted to show the experience of high quality sound. 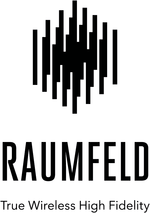 We therefore worked together with Beech Studios in order to create a visually stunning video showcasing the Raumfeld products and the emotions that comes with having true high fidelity music in your everyday life. The task was to explain the benefits of video distribution and monetization of video content to broadcasters, companies and publishers. Without a local client or statistics we were to approach a small niche target group. We created an introductory campaign, developed the basic press kits and a mix of press releases: one-to-ones and a targeted individual follow up with editors. We successfully placed news, case studies, interviews and high quality articles in publications read by media decision makers and marketing & branding experts. 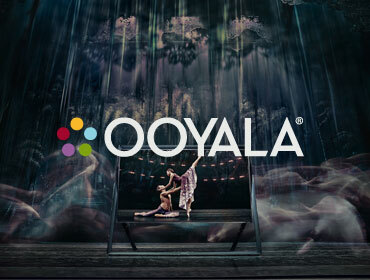 With 51 cuttings generated in 8 months Ooyala got an unprecedented share of voice in the media. We created a strong positioning in important publications like Rundy, Internetworld, digitalfernsehen and absatzwirtschaft.de. 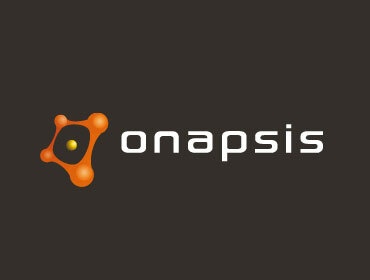 In a short time period, we brought Onapsis to the attention of the IT- and SAP press and successfully placed high tech articles in leading publications. 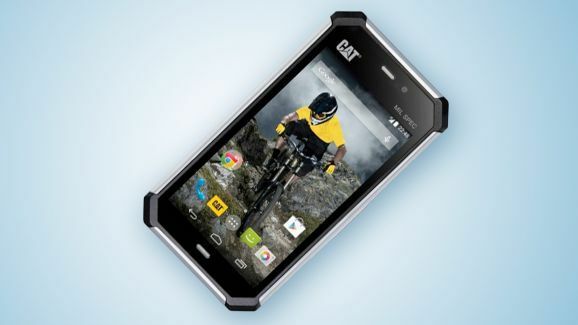 Our objective was to successfully introduce the new high-end rugged smartphone CAT S50 on the German market. 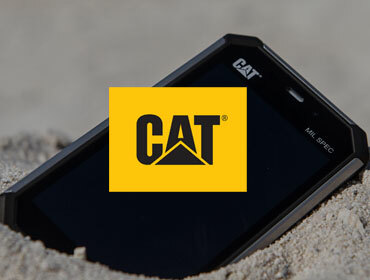 CAT is already an established and well-known brand, though not within the extremely competitive smartphone market. We used the consumer electronics fair IFA Berlin 2014 as a springboard for the introduction to the media. At the fair, we organized numerous one-to-one interviews with journalist from important media. We made use of our large network within the smartphone and electronic media to do significant product seeding for testing. 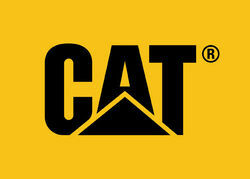 The outcome was great coverage of the new CAT S50 where both TV, print and online media were covered. Great test reviews were featured in key media channels and the CAT S50 was very well received. The CAT S50 introduction was deemed very successful. 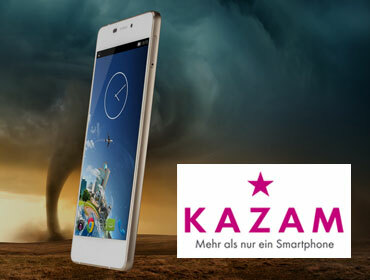 The objective was to launch the world's thinnest smartphone, a revolutionary product from a fairly unknown brand, KAZAM. 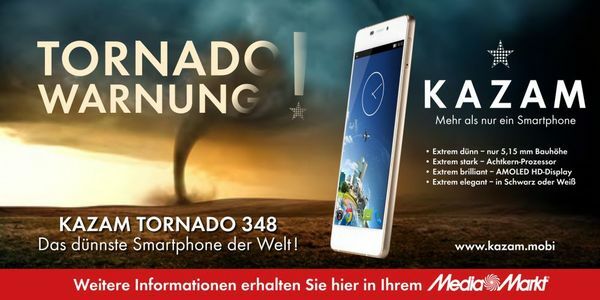 We started placing the rumor about the product in the media at the consumer electronic fair IFA Berlin 2014. Here we created the first interest. For the launch we organized a press-tour, using our abundant network within the smartphone and electronic media, to visit all the important media. We collaborated with the channel partners in order to create large outdoor banners on the outside wall of their big stores, as well as print commercials in the channel partners’ sales material. Again our network was used to seed test devices at the main electronic media. The outcome was great coverage in important media, amazing reviews including in the two biggest electronic media in Germany, Chip and Computerbild, as well as successful collaboration with the channel partners. All in all it was a great launch for KAZAM.